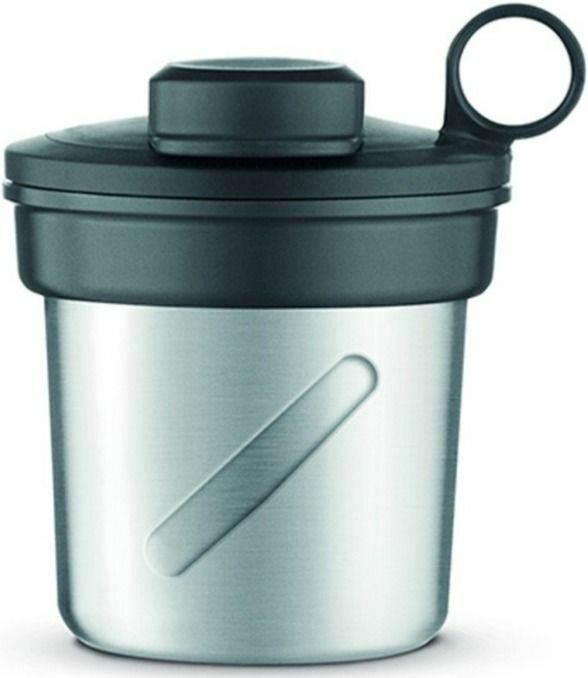 This Sage Grind & Mill container is compatible with the Boss To Go Blender. Perfect for grinding nuts and seeds. You can even make your own rice flour. You can grind directly in the milling cup and pop the lid on without transferring to another container.